Mojyamon + Winning Percentage: 40%! Icemon + Winning Percentage: 40%! 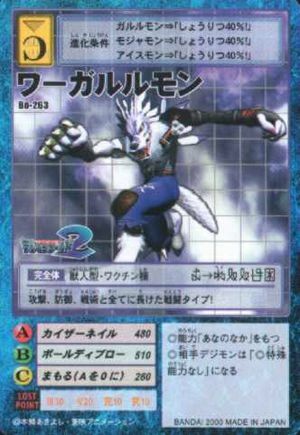 ◎The opponent Digimon loses its special abilities. This page was last modified on 2 August 2016, at 04:23.